Similar to the BUCCANEER 220. Derived from the RANGER 22. Later it became the TRITON 22 (built by Pearson Yachts). 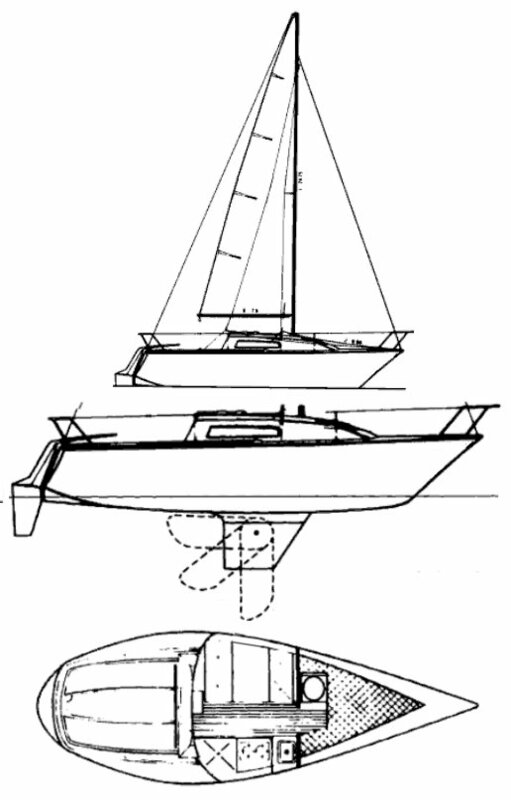 Available with a fixed keel, (deep and shoal), as well as a swing keel version.